In this photo you will see how the original watches look like Cartier W5200004 from different perspectives. 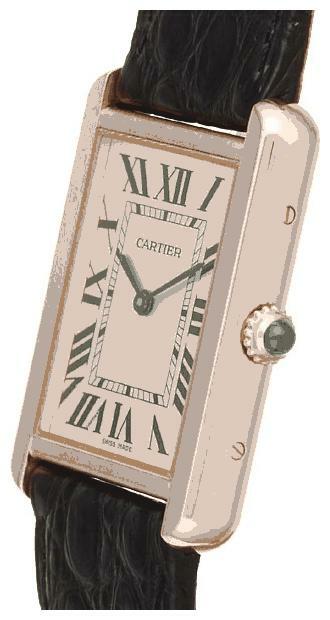 You can also rate the details of watches from the manufacturer Cartier. In this photo is original watch!